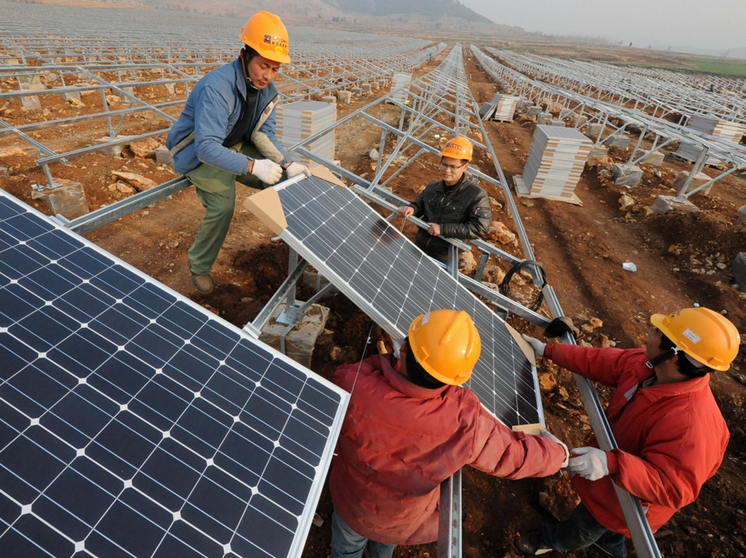 Webinar China: Just how big will the Chinese PV market get? Join the Intersolar Webinar - It's free of charge! Kindly notice that, to avoid telephone fees, we recommend to use your computer's audio. In 2013 China achieved 13 GW and in 2014 btw 10.5 to 12 GW of solar PV installations making it twice so far the largest market worldwide. In 2014 China’s drive to increase the share of distributed solar PV applications fell short of national targets due to various factors. However, 2015 is the closing year of the ongoing 12th Five-Year Plan, the approaching 13th Five-Year Plan (2016-2020) which shall witness an anticipated power sector reform, the introduction of a RPS policy along with the emergence of a domestic emission trading market will have a significant impact on the future demand and shape of the Chinese domestic solar PV market. Frank Haugwitz, 48, an industrial mechanic by profession, with a degree in Applied Business Languages (Sinology) and International Business Management is based in Beijing / China since 2002. 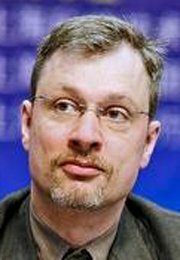 The native German has been working as a long-term expert on photovoltaic and renewable energy projects in China – supported by Germany and the European Union – between 2002 and 2009. Early January 2009 he jointly founded the Asian Photovoltaic Industry Association (APVIA) located in Singapore. Since late 2009 he works as an independent solar energy consultant. He established Asia Europe Clean Energy (Solar) Advisory Co. Ltd. (AECEA) www.aecea.com.de in Hong Kong (HK) in October 2012 following the establishment of Deutsche China Consult Co. Ltd in (HK) late 2009. Services include working with individual clients to apply Mr Haugwitz’s extensive China and Asia photovoltaic energy insights to their specific needs. Industry experience and in-depth analysis shall assist strategy development and corporate decision making. Focus is on the regulatory framework conditions, policy, as well market, business and project development. Clients are mainly companies and organisations based in Europe, US and Asia. Since February 2010 he is Head of Intersolar Global Conference Development. He is the re-elected Vice-Chairman of the Renewable Energy Working Group of the European Chamber of Commerce in China / Beijing since March 2013.